Fentress held its holiday event last Friday. We started our festivities at the Gaylord National Harbor Hotel by touring the holiday displays and ice sculptures in ICE! 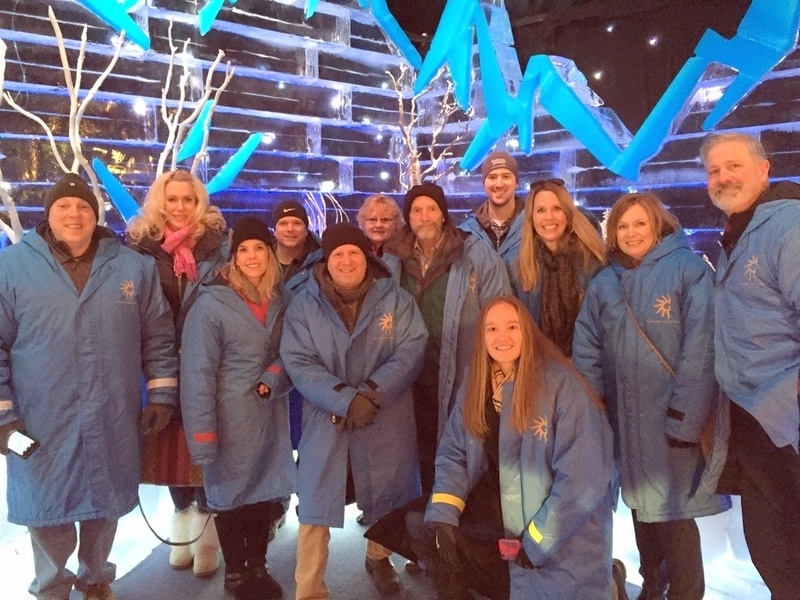 The temperature in the exhibit is kept at a frigid 9°F so participants are provided “stylish” blue coats to stay warm. After ICE!, our team had an excellent lunch at the Mandarin Oriental Restaurant. We all had a wonderful day that helped us get into the holiday spirit.